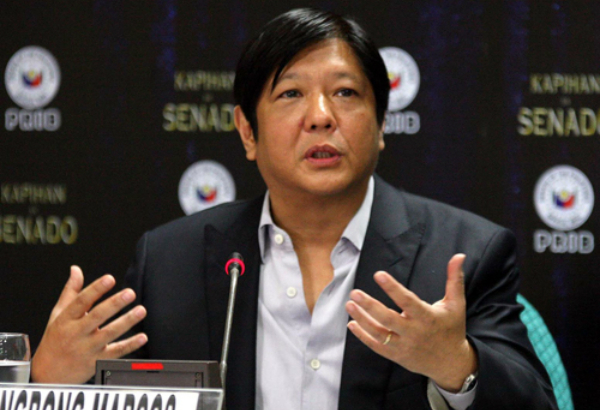 Home / News / INC: "Where did our votes for Bongbong Marcos go?" INC: "Where did our votes for Bongbong Marcos go?" 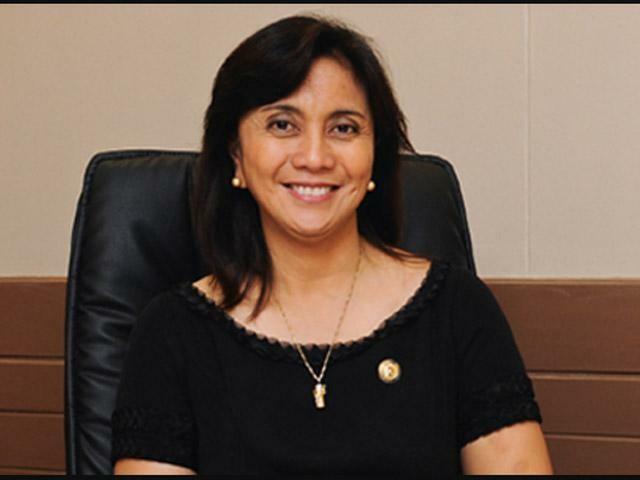 May 9, 2016, when Vice President Leni Robredo won the Vice Presidential election and was proclaimed as the Vice President of the Philippines by the official Congressional count of May 25–27, with 14,418,817 votes (35.11% of the votes), narrowly defeating Senator Bongbong Marcos by 263,473 votes amidst controversy. Since then, the controversy on Leni’s winning hasn’t stopped wherein she was accused of manipulating and stealing votes, like those members of Iglesia ni Cristo in Lamitan, Basilan, if remembered. 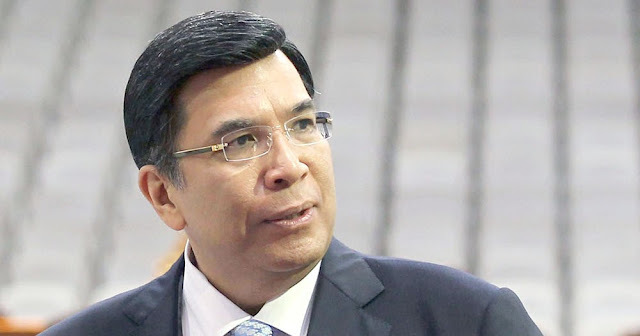 According to Rodante Marcoleta, 1Sagip party-list nominee and an INC member, part of the doctrines in Iglesia ni Cristo to become its member, is to follow the church leadership’s decisions in absolute and unconditional obedience. This is the reason why members of Iglesia ni Cristo in Lamitan, Basilan were expressing their anger and disappointment about the lost of their votes and alleged President Benigno Aquino III for stealing their votes, leaving their church-supported candidate, Senator Ferdinand Marcos Jr., of zero votes while Camarines Sur Rep. Leni Robredo garnered their 100 percent votes, based on the result gathered in a clustered precinct at the Bohenge Elementary School in Lamitan City. percent votes according to the INC members. But Romulo Macalintal, Robredo’s election lawyer, denied the accusation against his client and said that it is not impossible to garnered 100 percent votes. 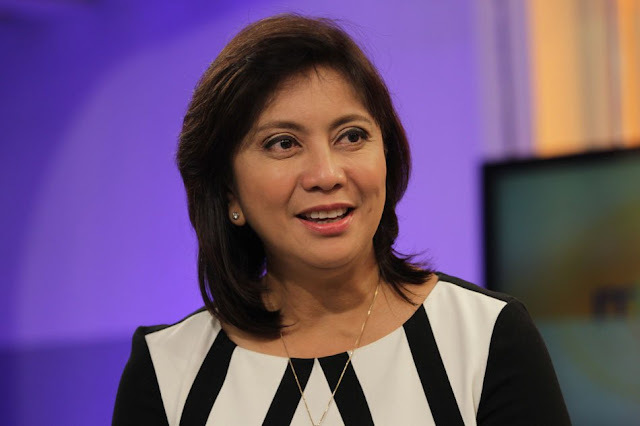 “There is really a 100-percent voting for any candidate, like Robredo in some areas. 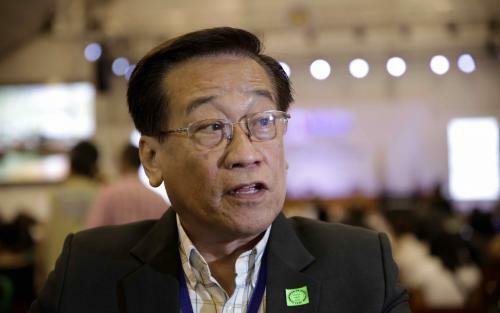 That happened in the past elections,” Macalintal said. Macalintal dared the Marcos camp to prove their allegations to his client. “The introduction of the new script was ‘suspect’ because it was after this time that Marcos’ one-million vote lead over Robredo started to erode at a rather distinctive pattern.” According to Lawyer Francesca Huang, member of the legal team of Marcos. “When (Marcos) was the leading candidate, we don’t hear anything. But when he was succeeded by Robredo, they were saying that there is poll cheating? 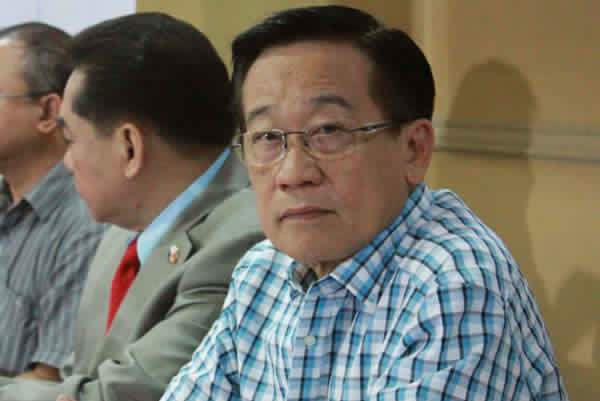 If he’s leading, the election if ultimately clean; if they lose, the election is marred with irregularities,” Macalintal added. 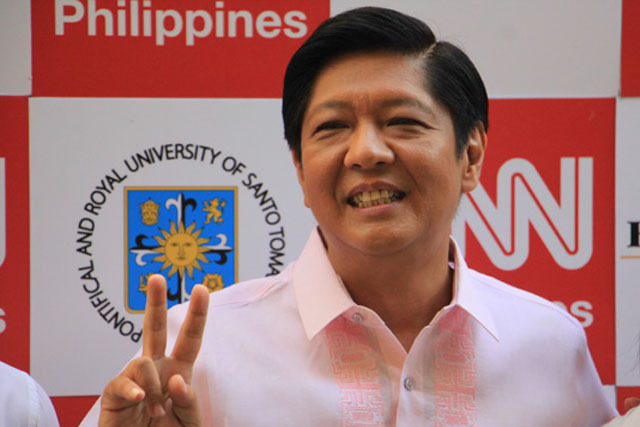 In addition to the new script that the Marcos camp has discovered, Marcos lawyer Jose Amor Amorado, indicated that many voters did not support Leni, because of a high incidence of under-voting in the vice presidential race in a number of cities and municipalities all over the country, that he found. “Overall, there were more than 3.3 million under-votes in the 2016 vice presidential derby and in a highly contested race, we consider the same highly suspicious,” Amorado said. “They are in possession of evidence of other irregularities but they are still collating and validating them. These would be made public as soon as they get the necessary clearance.” He added. This electoral stratagem happened on the votes of the INC members triggered them to express their anger and disappointment through social media, wherein some were calling for more mass actions such as barricading the office of the Commission on Elections. A post from a Randy Santos, a member of Iglesia ni Cristo, lambasting the electoral cheating in their province became viral on social media and was event printed on Zambaonga Today in Zamboanga Peninsula. “The Comelec should explain this [the zero votes for Duterte and Marcos in Bohenge Elementary School in Lamitan City, Basilan]. Now, we are convinced that electoral cheating occurred in Visayas and Mindanao. 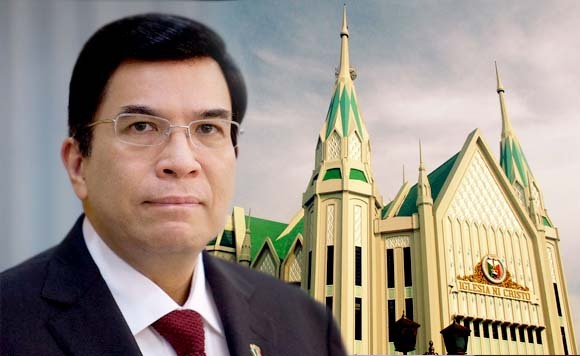 Where did the votes of the Iglesia Ni Cristo go?” Randy wrote. “We have three locales here in Lamitan City, Basilan. Our votes for Senator Marcos and Duterte have vanished. Please share this so everyone will become aware of the widespread poll cheating,” Randy added. Aside from Randy, below are some notable posts from netizens regarding the electoral cheating issue. “How did they [Duterte and Marcos] get zero votes? Didn’t you know that INC members [in Lamitan City] brave bullets just to worship? It is impossible that they will not be united in voting for our candidates.” JanLeander Metille wrote. “We cannot allow the theft of the votes of our people and the votes of INC. If no one will complain, nothing will be disclosed. Let us tell the world of the mischief of the Aquino government, and of the treachery of Aquino,” Joel Arevalo Ramirez said. “It looks like they want us to barricade Comelec once again. Just one signal to all of us and we will be there. We are into block voting, how come our candidates did not receive any votes at all? They are fooling the INC? 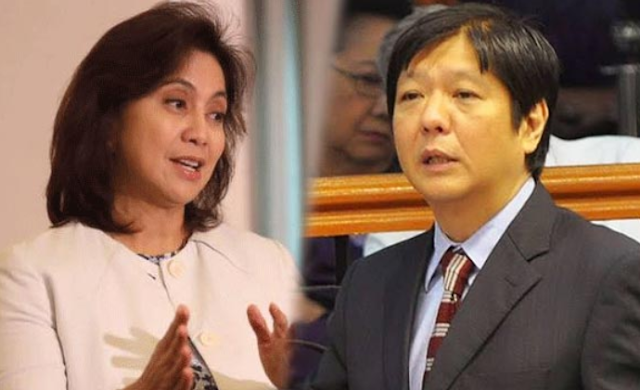 Let’s see how good they are, even that Leni [Robredo].” Malou Billo Chavez said. “This should be disclosed by the media. It is impossible that our candidates will get zero votes. There is at least one INC member in the place so it is not possible that our candidates will have zero votes. Let us come up with a page that will broadcast the cheating,” Jacob Ascutia posted. “I call on everyone now to show our true spirit of unity. We should hold rallies now, to protest the theft of our votes,” Mymy Alino Mariano said.